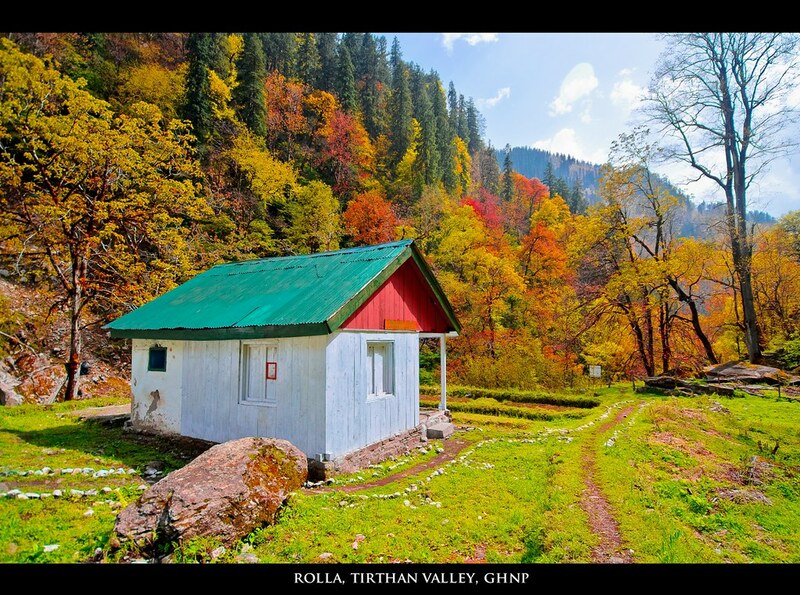 Situated at an altitude of 1600 meters beside the Tirthan River in the Kullu district of Himachal Pradesh, the Tirthan Valley is a land of virgin and mystified beauty. 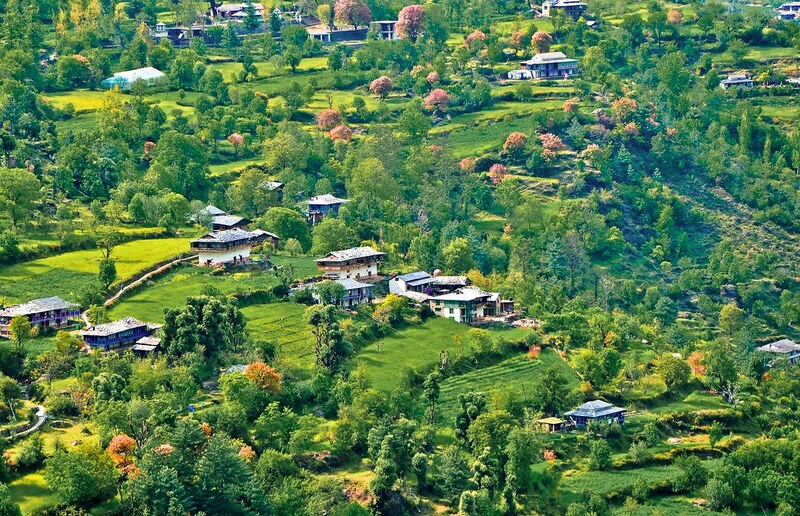 Follow one trail or the other, walk into the woods or beside the Tirthan river, or indulge in an adventure activity – the quaint valley offers ample opportunities for the offbeat travelers in its unacquainted landscapes. 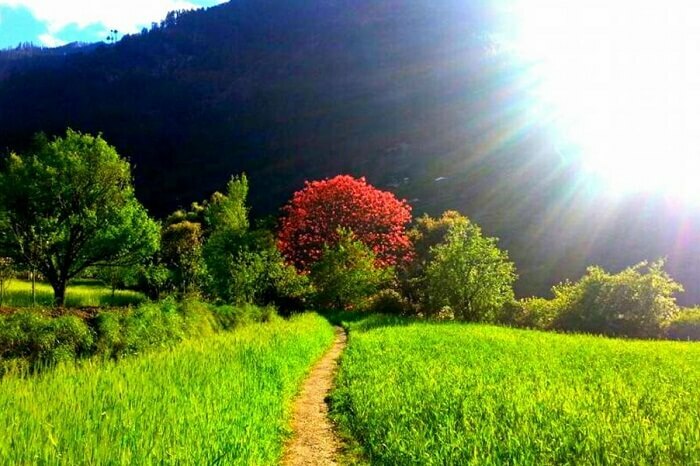 Why Should You Visit The Tirthan Valley? 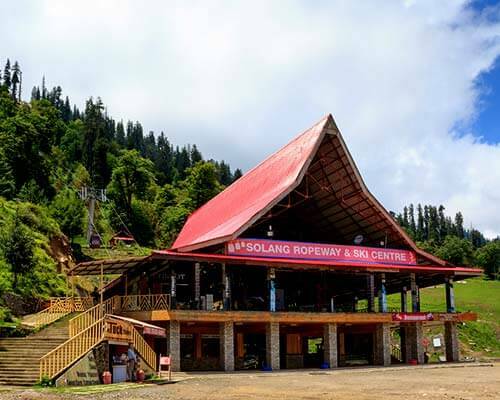 The magical escape in the Great Himalayan National Park ecozone will untether you from all the worldly troubles and provide a relaxing environment to forget the world altogether. 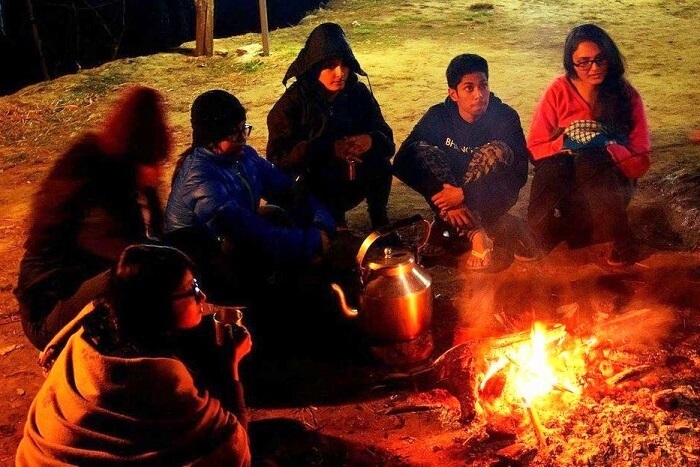 The Tirthan Valley is an ideal place for a plethora of activities including, inter alia, trout fishing, hiking, trekking, camping, bonfires, and photography. 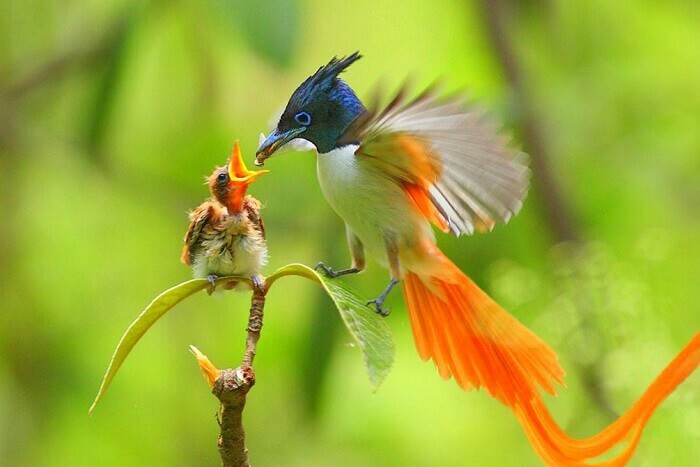 The last decade itself has seen a high rise in the ecotourism. 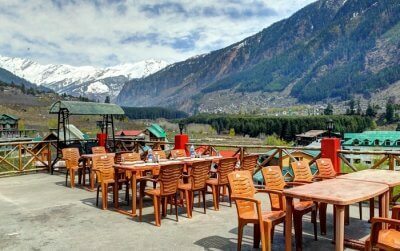 There are many nearby places where tourists flock in large numbers – Kasol, Tosh, Manali, Kheerganga, etc. 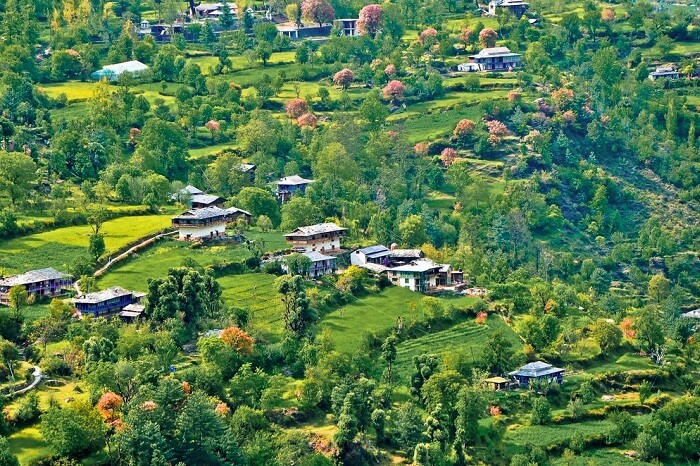 Tirthan Valley, however, has managed to remain a destination less traveled to. 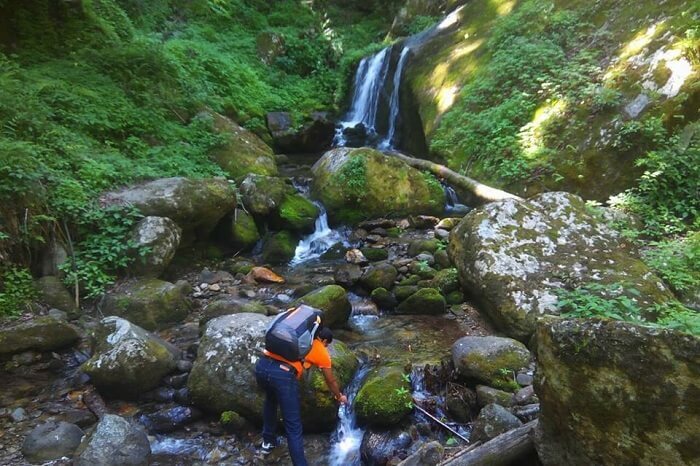 So, you can be sure to find solitude and peace in this destination with fun-filled activities galore. 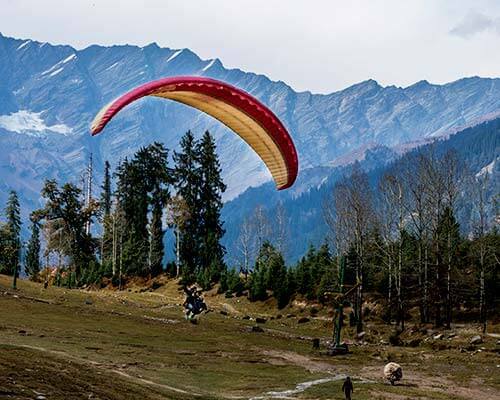 What Are The Various Activities To Try In The Tirthan Valley? Interested much? 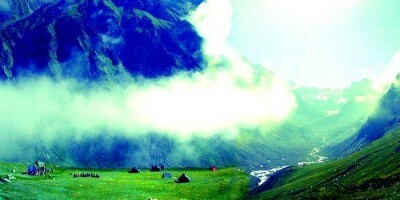 Start by booking a trip to Tirthan Valley. 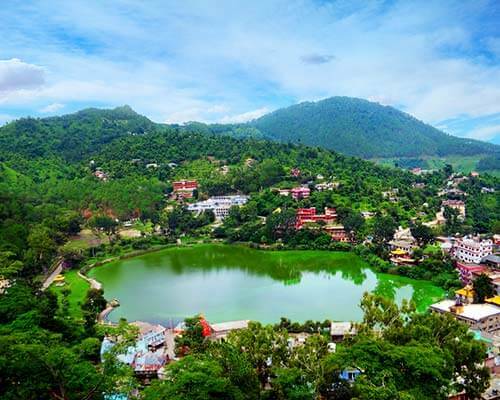 Accommodation: Natures Lap Resort; a 4-star property nestled in the beautiful Himachal Valleys at an altitude of 2500 meters above the sea level. Double sharing basis room stay: INR 6,799/- per person. Triple sharing basis room stay: INR 6,399/- per person. Quad sharing basis room stay: INR 5,999/- per person. 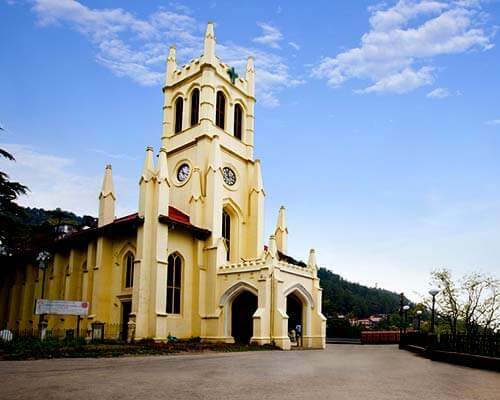 The journey to the Tirthan Valley begins around 5 pm in the evening from Majnu ka Tila in Delhi. The overnight journey to Tirthan Valley is covered in an AC coach. Arrive at the hotel in the morning. Check-in and freshen-up. You will be taken for a drive down to the riverside rest house. 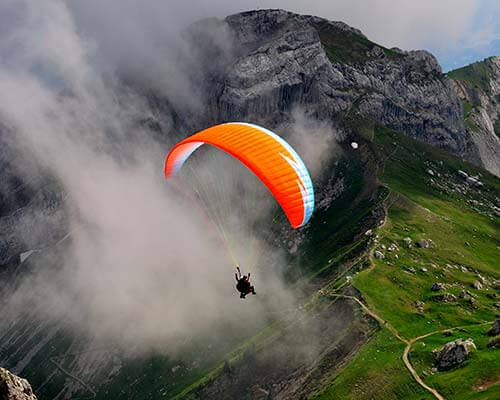 Some time is offered for relaxing and acclimatization. A couple of hours are offered here at leisure by the river side. 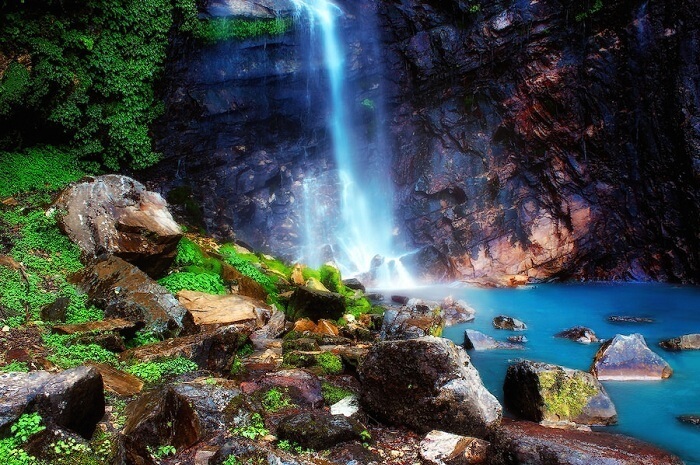 You can indulge in some water activities – such as river crossing – here itself. 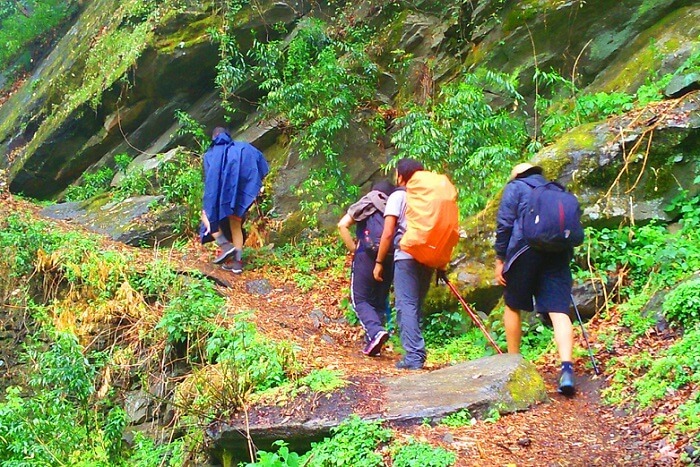 Thereafter, you will be taken for a 2 km climb to the waterfall. 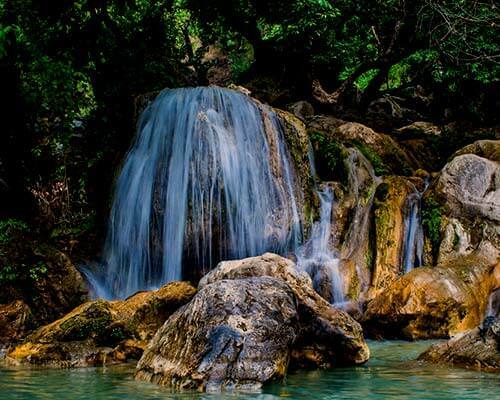 The waterfall is a beautiful site for bathing and enjoying. 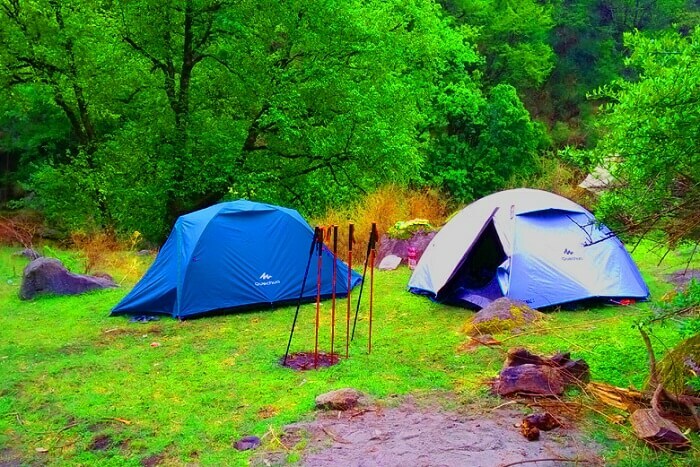 Later, you will be transferred back to the resort where you can play outdoor games such as badminton and volleyball. Dinner and night stay are offered at the hotel. 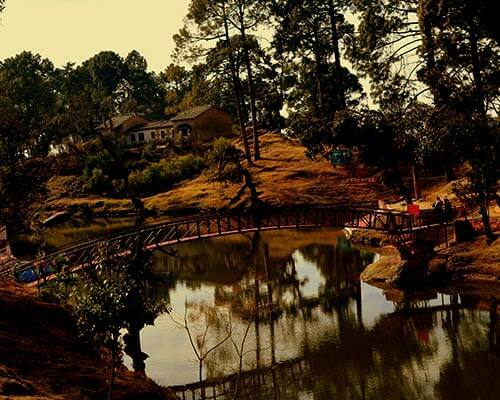 After a delicious breakfast in the hotel, you will be taken for a drive to the Jalori Pass. 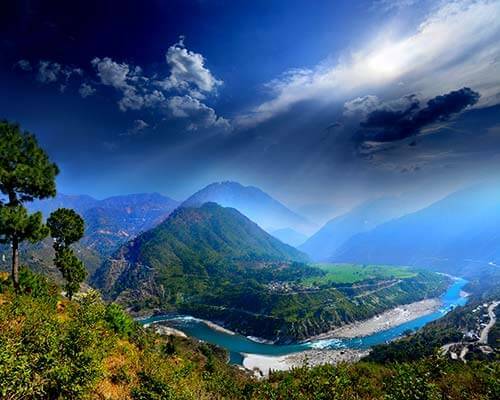 Here you can enjoy the stunning 360° view of the Great Himalayas and the Kullu Valley. 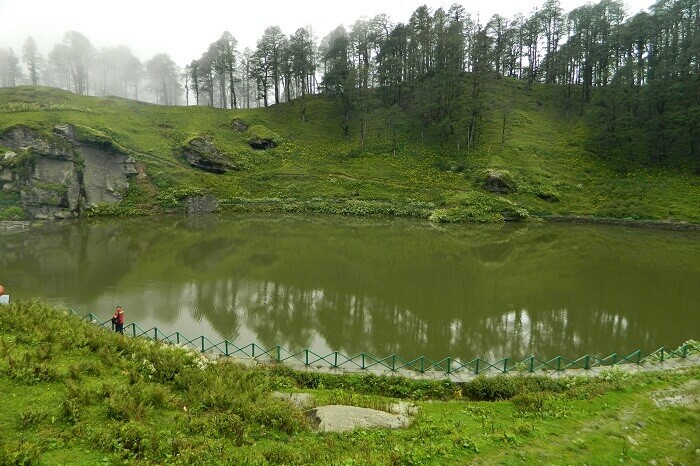 Thereafter, you will be taken for a trek to Serolsar Lake – a place famous for its temple devoted to Goddess Budhi Nagin. Later in the evening, you will be taken back to the hotel. Enjoy bonfire with light music and snacks. Dinner and night stay are offered at the hotel. Check-out from the hotel after a hearty breakfast. 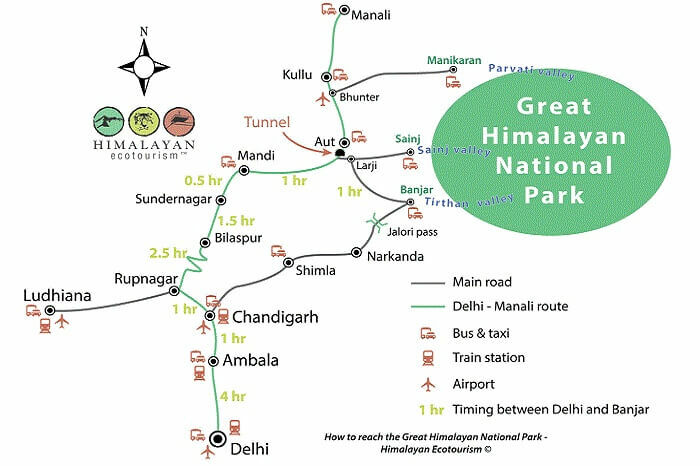 Proceed for the sightseeing of the Great Himalayan National Park. 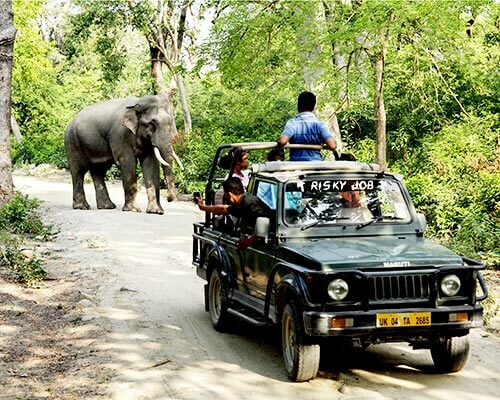 After some time in the national park, head for an overnight return journey to Delhi. 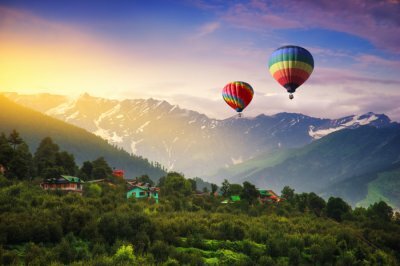 You will reach Delhi early morning on the next day. 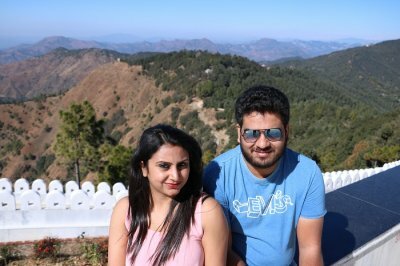 But, before you read any further catch a glimpse of all the fun that await on TravelTriangle’s Tirthan Valley weekend trip. 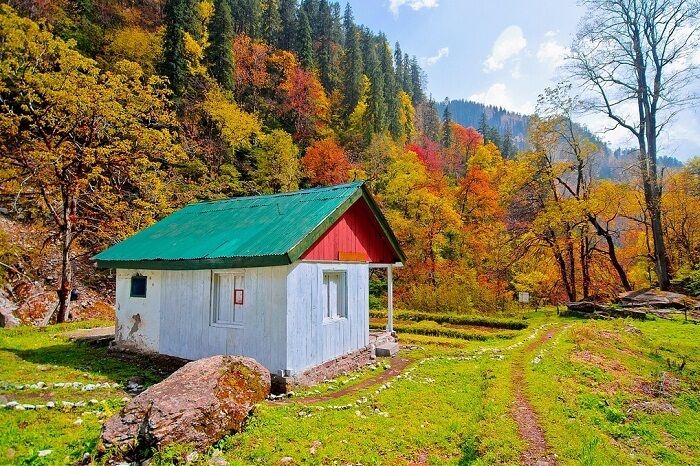 Here’s where you can book a trip to Tirthan Valley. Rooms are on Double/Triple/Quad sharing basis as per the itinerary stay. 02 Breakfast and 02 Dinner Veg/Non-Veg as mentioned in the itinerary (During the stay). Free access to all in-house games & activities such as cricket, badminton, etc. For heater requirement, directly contact the hotel. CANCELLATION POLICY: No refund shall be made under any circumstances. All payments to be made in advance. We will not allow anyone to board the vehicle till the payments are clear. Cash transfer will not be entertained. No one will be allowed to board the bus without full payment. No one will be allowed to board the bus without a valid govt approved ID. Your ID will be checked before boarding. No pickup/drop will be made on-route. No detours will be made for picking up/dropping people. AC will be switched off on the hill and during waiting time. Also, during the trip, it will be driver’s discretion for putting off AC if the road and travel don’t support. This is for travelers safety as the route can be dangerous and the vehicle may not be able to operator properly with AC running. Departure time is given and is fixed. You have to report by that time. It’s on you to update your status to the trip coordinator. Anyone missing the bus will not be entertained for a refund and it will not be TravelTriangle’s responsibility. We will try to call you twice before departure. Any phone not getting connected will not be TravelTriangle’s responsibility. We request you to not travel with heavy luggage. Only light luggage or bags are allowed. Management shall not take responsibility for the missing items during the trip. It is, hence, requested to avoid travelling with ornaments, jewellery, cash, etc. Any meal, activity, or service not availed by the client will not be adjusted in the package cost and non-refundable under any circumstances. We do not allow drinking during the travel mode in the bus. Anyone found drunk at the time of boarding will be refused entry and no amount will be refunded. TravelTriangle also reserves the right to discontinue your trip at any point on the grounds of misconduct. In the hilly terrain, all the systems of the vehicle like the Air conditioning, sound systems etc will be at the discretion of the driver. Focus will always be on safety. We do not have any insurance policy covering the expenses for accident, sickness, loss due to theft or any other reason, guests are advised to seek such insurance arrangements in their home country. 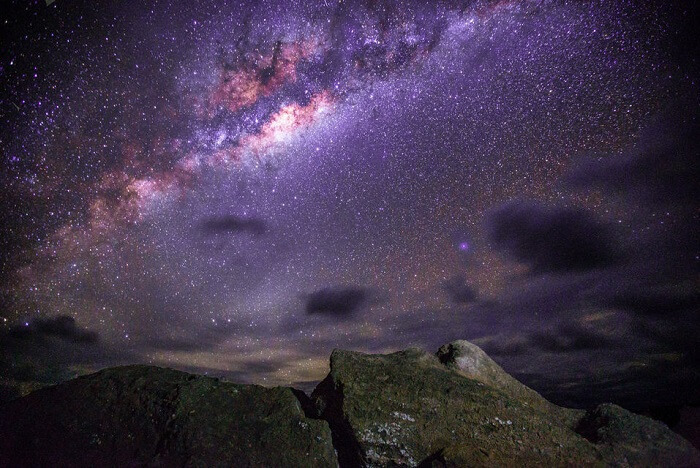 We shall not be responsible for any delays & alterations in the programme or expenses incurred- directly or indirectly due to natural hazards, accident, breakdown of machinery, equipment, transport, weather condition, sickness, landslides, political closures, or any untoward incidents. Numerous factors such as weather,road conditions, the physical ability of participants etc. may dictate itinerary change. We reserve the rights to change any schedule in the interest of safety, comfort, & general well being. 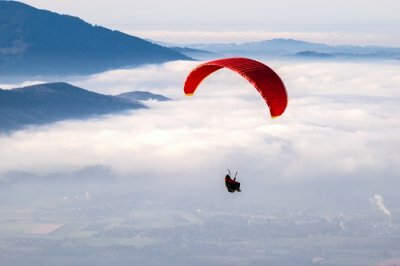 We reserve the rights for the cancellation of a particular person not following the instructions of our guide during any activity. We reserve to rights for cancellation of the person on account of misbehaviour or in case the person is found drinking on the bus. So what are you waiting for? 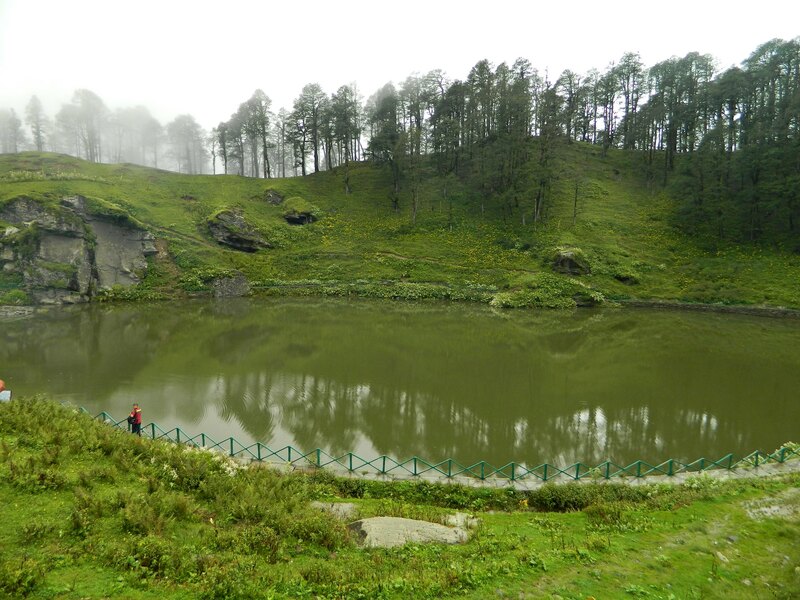 Book your trip to Tirthan Valley and have a fun-filled holiday away from the tensions of the world.